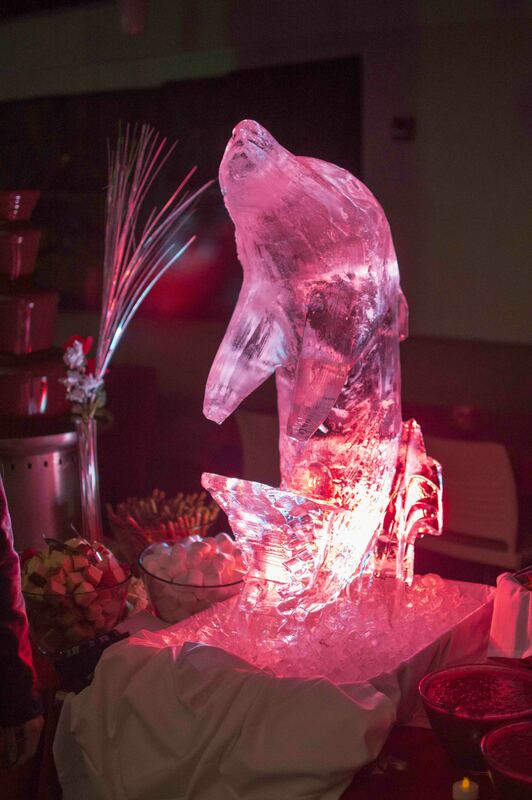 A three-inch snowfall on December 10 lead to a life-sized Frosty for these Spartans. 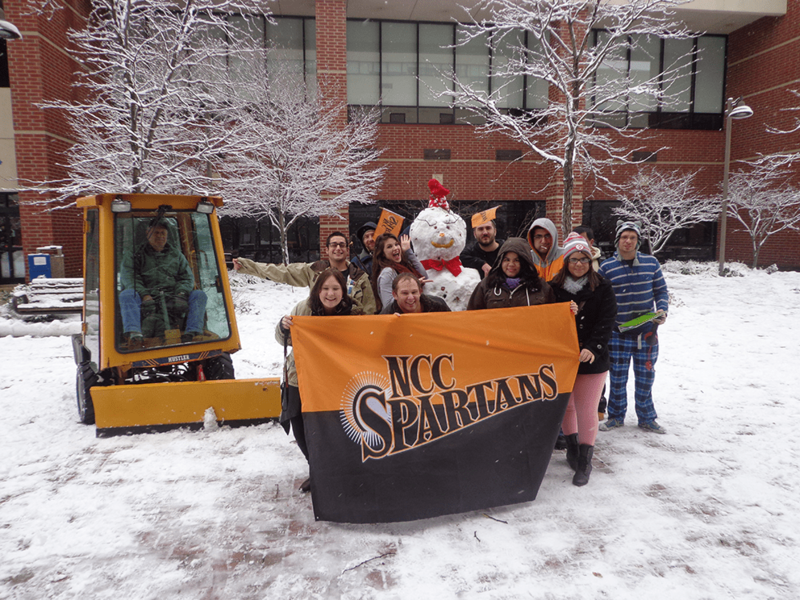 A 3-inch snowfall on Dec. 10 led to a life-sized Frosty for these Spartans. 100 Days of Trump: Part 3: Is it warm in here or is it me?